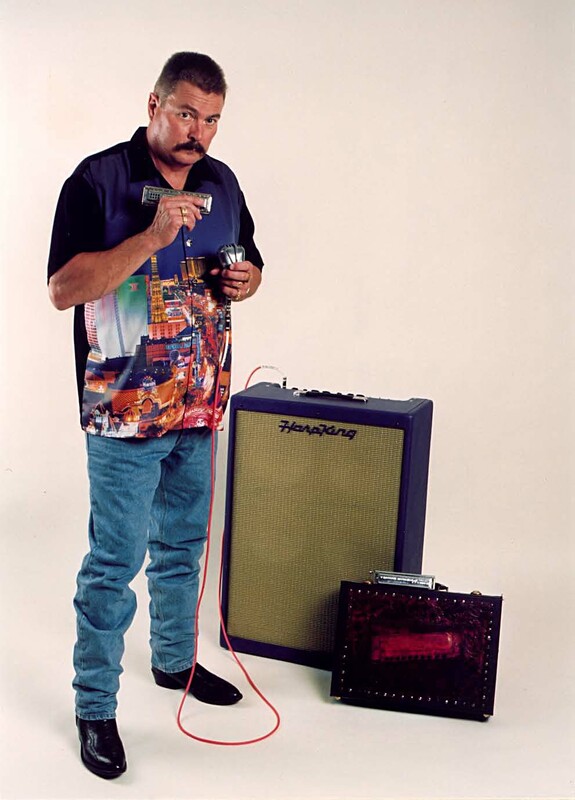 "Harmonica Ham" Kirkland's playing is heavily influenced by bluesmen such as Muddy Waters, which shows in the earthy blues tones he squeezes from the harp, even on country tunes. Other musical influences- especially harmonica players-are Charlie McCoy, Wayne Raney, Little Walter Jacobs, James Cotton, Paul Butterfield, his brother, Clay Kirkland and friend, Rod Piazza. All contributed to his sound and choice of material, which shows in his repertoire: an eclectic mix of sounds from blues to traditional Scottish melodies and original instrumentals to soulful country songs. For information about this recording, click on the CD cover image.